It is with heavy hearts and great sadness that the family of Rosalyn Mary Barker (nee Mahoney) announce the passing of our wife and mother. 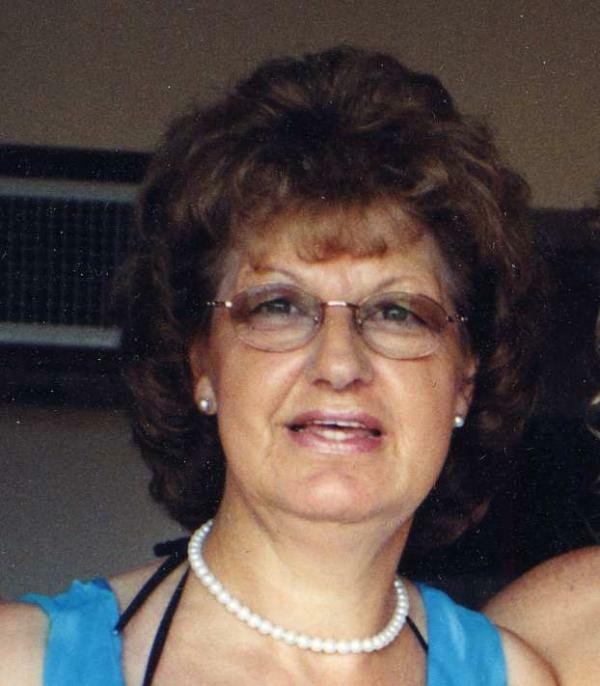 Rosalyn passed away peacefully at home on December 4th, 2013 at the age of 67. Leaving to mourn with fond and loving memories; Sam, her life long companion of 43 years, her children; Sheldon (Janet), Shannon (Jenny) and Trevor (Jaime) and grandchildren; Braydon, Bryanna, Elliott, Hailey & Adam. Rosalyn is also survived by her brothers Daniel Mahoney Jr. (Mildred), Aiden Mahoney (Ivy); Sisters Helen Skinner (Elijah), Linda Moon (John), Paulette Stringer; predeceased by Lawrence (Barbara). Rosalyn was known for her warm, thoughtful and compassionate demeanour by everyone whose lives she touched. Her signature gift of music and unwavering faith to the church was second to none. She was always ready when called upon to play and sing in church (her way of doing her part for her church family). Music was her passion and was matched only by her greatest joy, her family. Sam, her boys and her grandchildren, each one brought something special to her life. You will never be forgotten, as you will live on in our hearts forever.